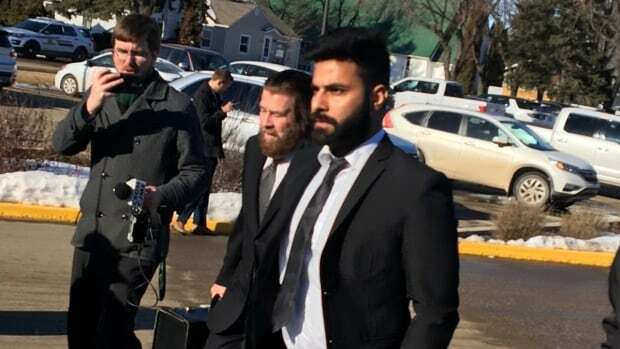 On April 6, 2018, Sidhu’s semi-trailer truck failed to stop at a highway intersection, killing 16 people and injuring 13 on the bus carrying the Broncos junior hockey team and others en route to a playoff game. This is a breaking story that will be updated shortly. Following is an earlier story and CBC reporter Jason Warick’s live coverage.